Availability: Pre-Order. Item will ship by March 31, 2019. Dalton Watson Fine Books is pleased to announce a major two-volume work on the history and cars of Ballot. "Like" The Ballot Facebook Page! Daniel Cabart: An inveterate collector of automotive-related documents for more than three decades, Daniel Cabart has always been passionate about automotive history. 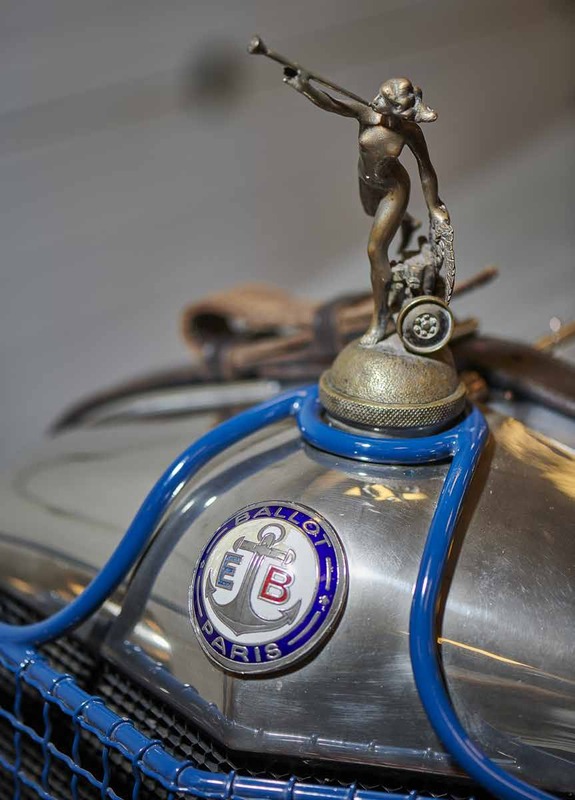 A specialist on Delage, having restored three of them, Cabart has written several books (with more on the way), based on thousands of documents and period images detailing the marque’s history. Given Cabart’s passion for Delage, he has also been able to help with the preparation of several other books authored by historian friends on Saoutchik, Lorraine-Dietrich, Kellner, etc. 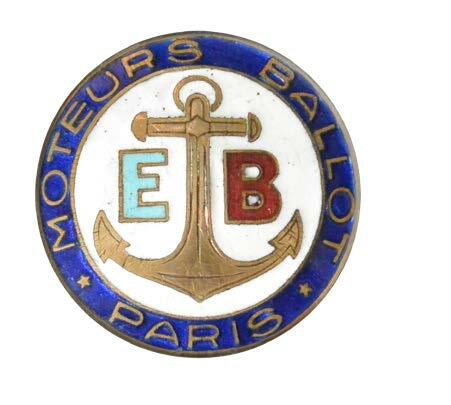 Of considerable interest to Cabart is the Ballot marque, as it was closely linked to Delage from the pre- 1914 period as the latter’s main engine supplier. Besides writing three books: Delage: France’s Finest Car (with Claude Rouxel and David Burgess-Wise) published by Dalton Watson Fine Books, Delage: Champion du Monde 1927 and Louis Delage, la passion de l’Automobile, Daniel regularly writes for L’Automobible, the Delage Owners club magazine, and also contributes to Automobilia, L’Aventure de l’Automobile and several other magazines. Daniel Cabart has won recognition with his writing: the Cugnot award from the Society of Automobile Historians (2006), Prix Bellecour (2006) and the Royal Automobile Club award for the Motoring Book of the Year in 2017. Gautam Sen: Fascinated by model cars and automobiles since he was a young boy, Gautam Sen turned his passion into a career. He established India’s first newsstand automobile magazine Indian Auto in 1986, followed by Auto India in 1993, and then the Indian editions of German auto motor und sport and BBC’s TopGear magazines. Sen has also been involved with the Indian automobile industry, working with Maruti Udyog as well as several other prominent automobile companies, and was instrumental in the design and development of India’s first sports car, the San Storm. Whilst working on several design projects, Sen had the privilege of collaborating with eminent designers such as Gerard Godfroy, Marcello Gandini and the late Tom Tjaarda. Since 2015, Sen has been a Vice President with FIVA (Fédération Internationale de Véhicules Anciens). He has also been a member of the jury at several prestigious historic vehicle events such as Le Mans Classic, Chantilly Arts & Elegance and YanQi Concours d’Elegance. Sen has authored several critically acclaimed books on automobiles: The Maharajas & Their Magnificent Motor Cars, The Car Design Book, Rolls-Royce 17EX A Fabulous Destiny, A Million Cars for a Billion People , Marcello Gandini: Maestro of Design, The Bertone Collection and The 101 Automotive Jewels of India.